Julian Onderdonk was a Texan Impressionist painter born in 1822 in San Antonio, Texas. He has been called the "Father of Texas painting". 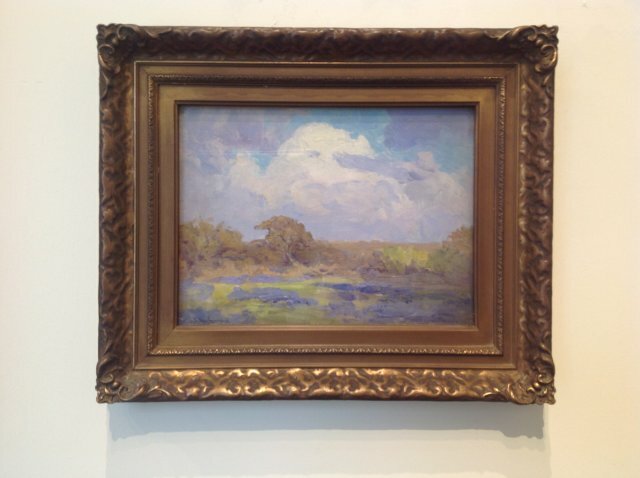 He is reknowned for his paintings of the Texas landscape scattered with Bluebonnets. His work is represented in many public and private collections and is still avidly sought after.